With a husband and wife team at the helm and a daughter managing vineyard operations we know that there’s nothing more important than family, and at McLeish Estate wines that’s the philosophy we’ve applied to our Wine Partners Club. 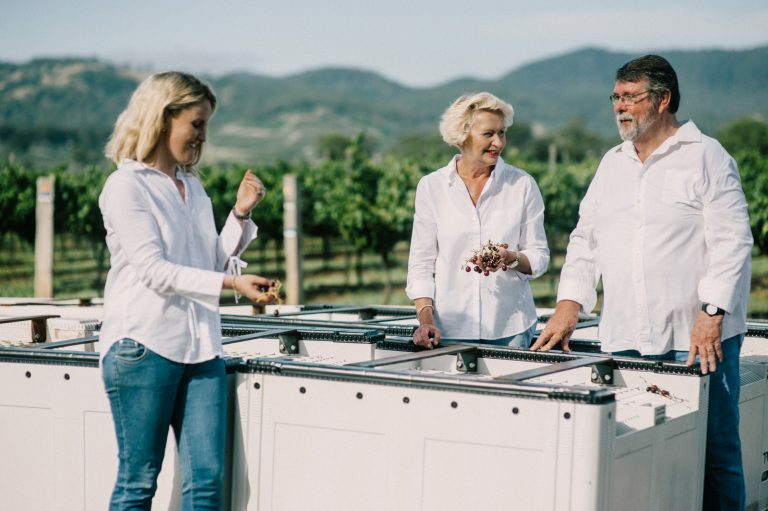 Believing that wine is a sensory experience, Bob and Maryanne McLeish started the club in 2005 to create a more personal environment in which to enjoy the McLeish Estate range, offering members exclusive access to the small production wines from a premium Hunter Valley estate. To this end, the entire McLeish team uses their personal touch to ensure that our wine club packs include our favourite releases and that they are delivered with the utmost care. In fact, for over 15 years, and pre-dating the wine club, Bob did the entire Sydney run by himself. Just as only the best will do where your family is concerned, we believe that our Wine Partners Club members deserve a little something extra. As well as receiving 20 per cent off cellar door case prices and access to exclusive wines before the general public, our wine partners can also take advantage of VIP vineyard tours and private tastings, priority booking for popular events across the country, and invitations to tastings and events both at the McLeish Estate vineyard and in major cities. The best part is that membership is free; it only requires a commitment to purchase a case of McLeish Estate wines each year. The Wine Partners Club has been so successful that we’ve recently introduced the Triple P Wine Club especially for wine connoisseurs, offering access to our prestigious and limited release drops from our Wines of Distinction range. Later this year we will open our Wine Partners Rooms, a space to call your own where you can talk and taste with friends and family at McLeish Estate. 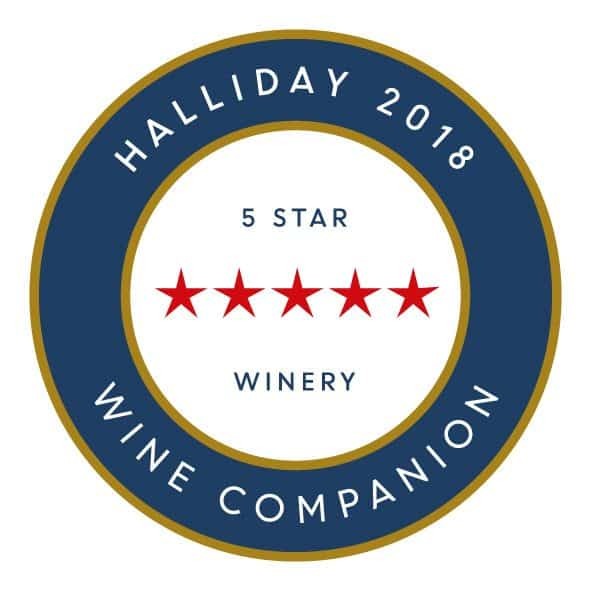 With McLeish Estate products not available in mainstream bottle shops, this Wine Partners Club is the perfect opportunity to access high quality wines and experiences. To take advantage of all that our family offers email info@mcleishestatewines.com.au.